Participate with us for the 14th annual Remembrance Walk. More than 1,000 people will walk in memory or in honor of a loved one. 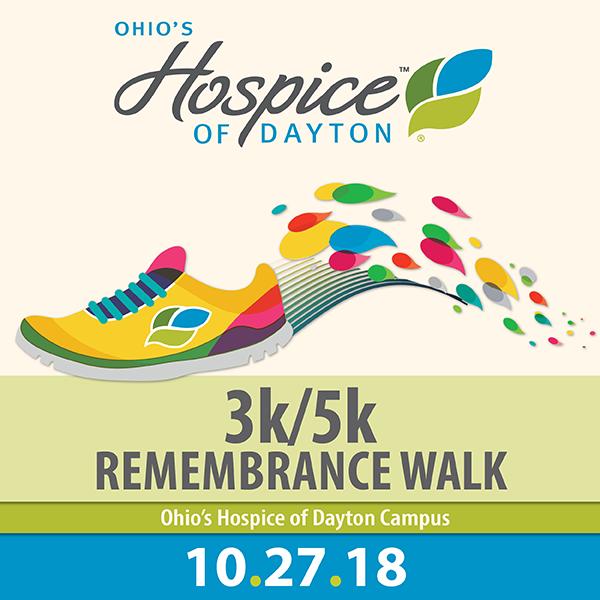 Together we walk and support the mission of Ohio’s Hospice of Dayton. 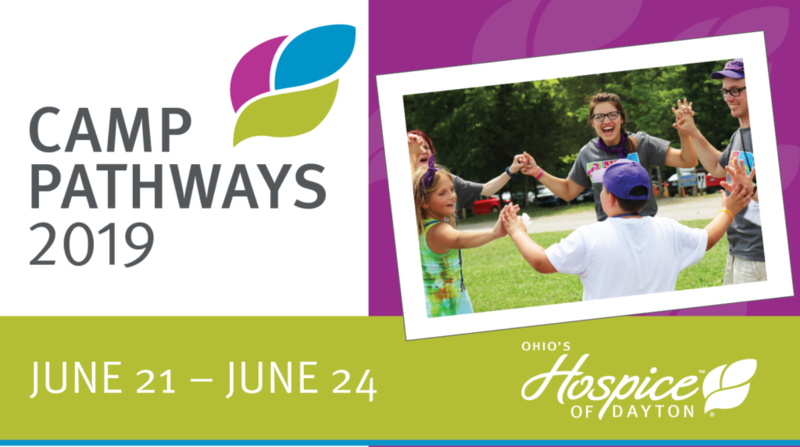 The walk route will start at Ohio’s Hospice of Dayton campus, proceed through the neighborhood, and come back. For the safety of all participants, no roller blades, bicycles, or unleashed pets. Parking is available off-site at various locations with shuttle buses. Bring some extra money for the food trucks! Must register by October 1, 2018 to guarantee an event t-shirt. 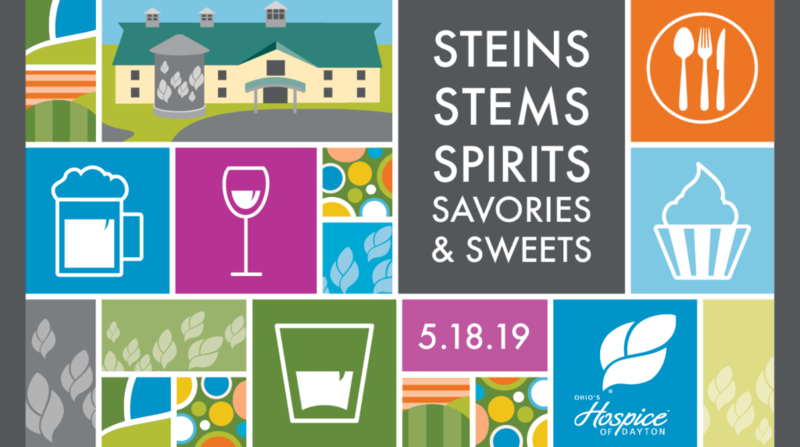 How: For questions, contact Melissa Romer at 937.258.5537 or mromer@HospiceofDayton.org.